Do you have health, money, relationship or career problems that just won't go away? 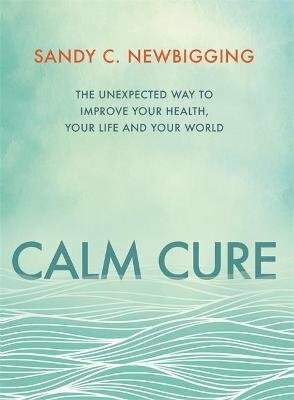 In Calm Cure, bestselling author Sandy C. Newbigging explains that most of us are so preoccupied with trying to deal with the symptoms of our issues that we never get around to discovering and resolving their underlying causes. Discover: * The surprising hidden causes of your health and life problems * Why other things you've done to create positive change haven't worked long-term * Why you keep recreating the same patterns over and over again * The 3-step Calm Cure technique to help your body heal and improve key areas of life, including emotions, relationships, career, finances and more Including a directory listing the most common mind-based causes of 101 physical conditions, Calm Cure will empower you to move freely towards greater health, wealth, happiness and success, while being a positive presence in the world.